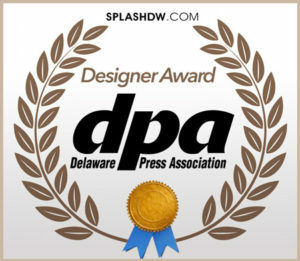 Splash Designworks is excited to share a new blog we’re starting called Splash Puddles and Drops. This blog is for business owners and entrepreneurs, and of course for anyone else who may benefit from it. We want this to be a resource for entrepreneurs to help them, grow, promote and market their business. 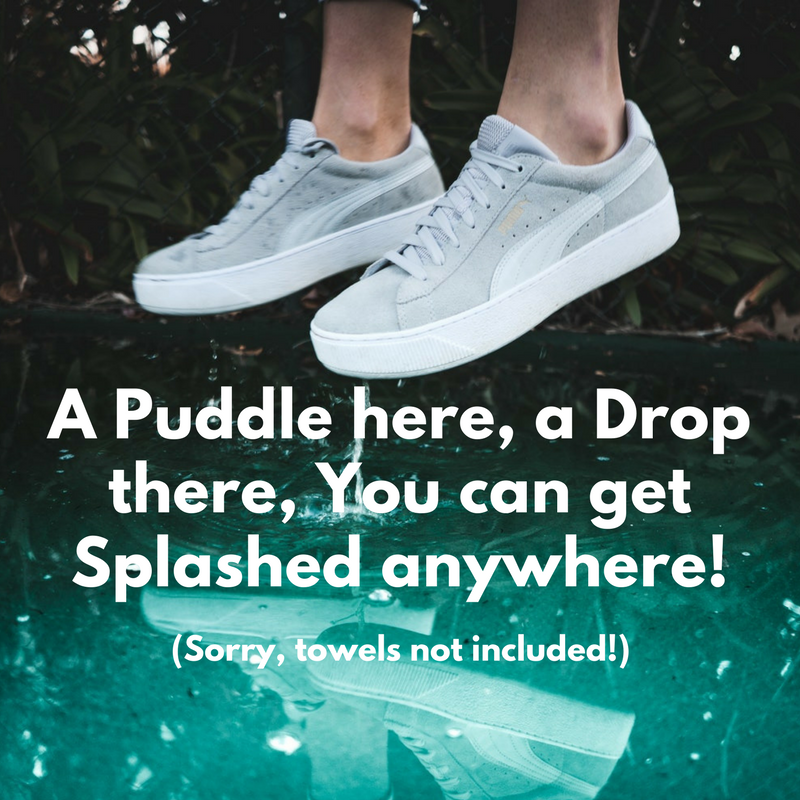 What will the Puddles and Drops be about? The Splash Puddles will be longer articles where we break things down and go more in depth into the topics we’ll be discussing. Our goal is to provide helpful and useful information to small business owners and entrepreneurs. We want to create a useful resource for businesses to help them grow and prosper. We love sharing knowledge. 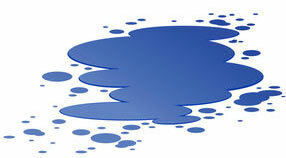 We have done numerous workshops, events, etc. to give business owners tips and help on how to best promote and market their businesses. We also help our clients to be well informed of their options so that they can make the best possible choices, within their reach and resources, to promote and grow their businesses.This blog will just be an extension of these things we’ve already been doing.  Splash Designworks loves to help small business owners succeed. It’s part of why we love what we do. We get to help other business owners and entrepreneurs to succeed by helping them create a brand that is unique to them, that is consistent, and that helps them to stand out from the crowd and really shine in their industry. We hope you’ll find this blog useful, helpful, and relevant, and that you’ll be able to use it as a tool to help your business be as successful and prosperous as it can be. Be sure to subscribe to this blog if you want to be alerted as new articles are published. Enjoy!